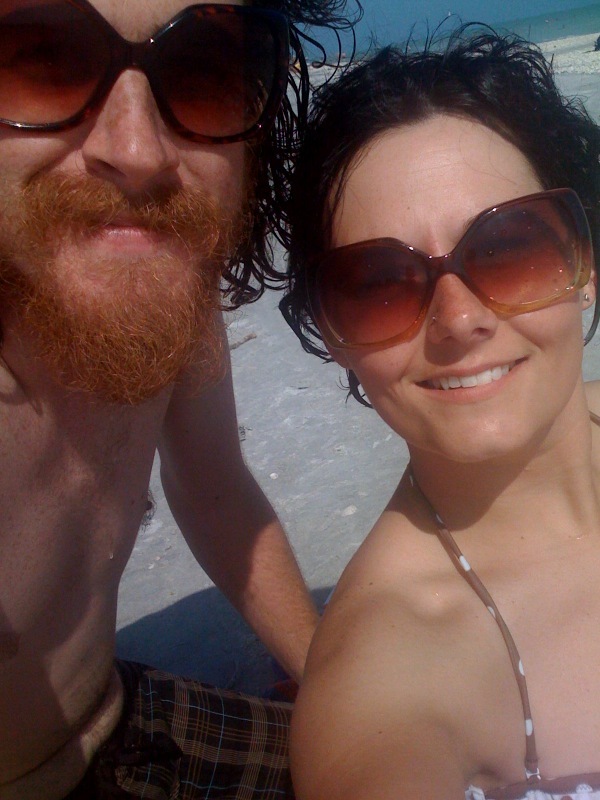 @ Sanibel beach – stevenjen - Quit our jobs and bought a Westsail 32. Now what? Woah, I am so jealous. Yesterday I drove to and from work in a blizzard. I am seriously contemplating packing up and running away to find you. « Spending Easter in Captiva. Lunch at Key Lime Bistro.